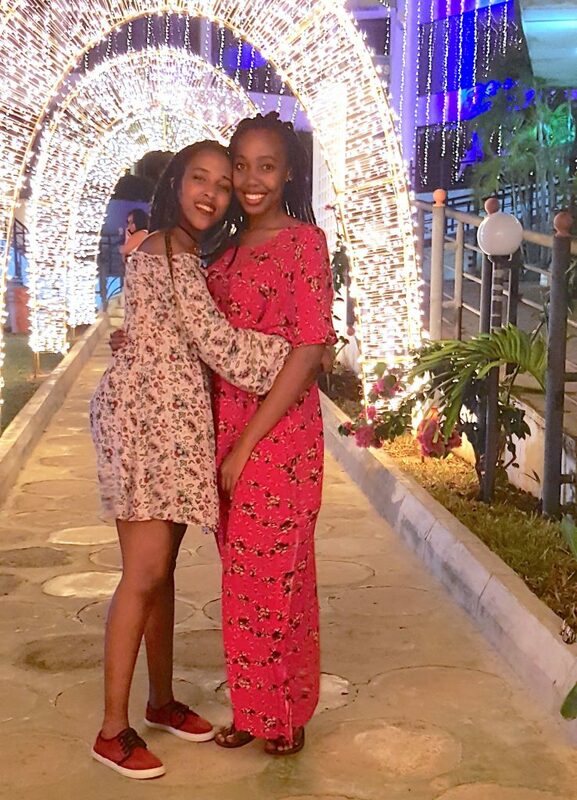 What better way to celebrate this festive season than to head down to Kenya’s coastal paradise, Mombasa! 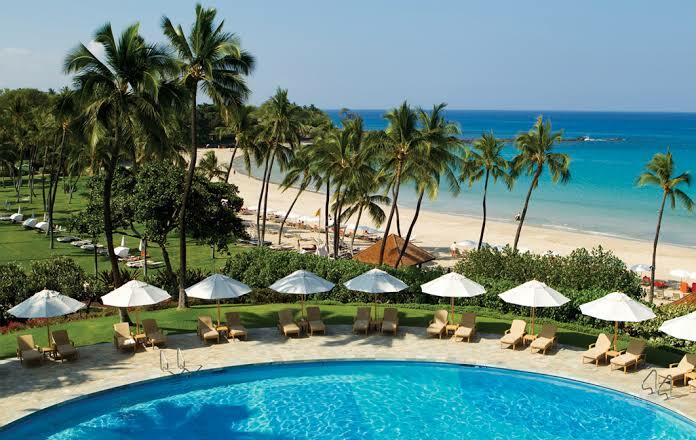 There’s just something thoroughly magical about this beautiful tropical escape. Maybe it’s the luxurious accommodation, incredible white sandy beaches or salty humid air that evokes a sense of happiness and relaxation. 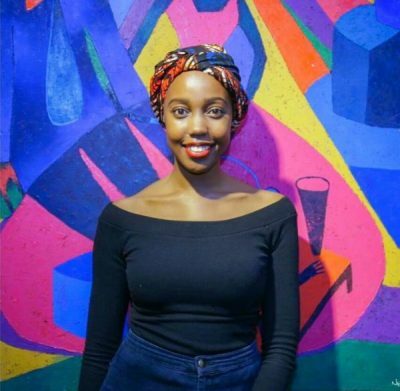 Whatever it’s allure is, I’d love you to have the time of your life as you head down south with this 10 unusual things to do in Mombasa. What is the difference between North & South Coast? 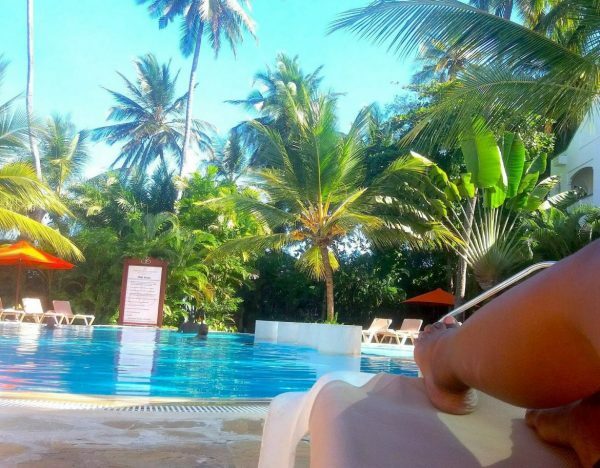 North Coast has four beaches namely– Nyali, Bamburi, Shanzu and Kikambala. It’s linked to the mainland by the Nyali Bridge. 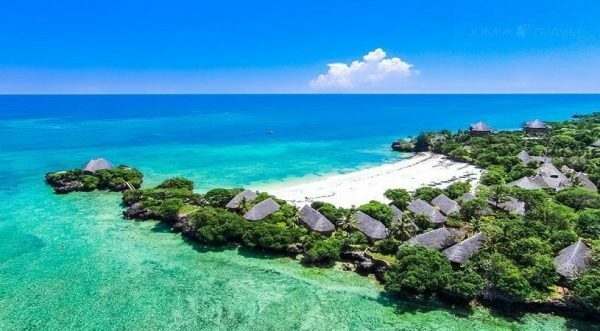 Mombasa’s north coast is a haven for water lovers with breathtaking coral reef and vast blue waters that stretch as far as the eye can see and is an internationally recognized location for reef and wall diving. It’s generally cheaper than South Coast. What’s cool about the North Coast is the extent to which its water retreats. The water dramatically pulls back allowing you to walk out to the reef, an almost surreal aquatic experience. The public beaches here are generally more crowded as opposed to the nearly deserted ones on the South coast. 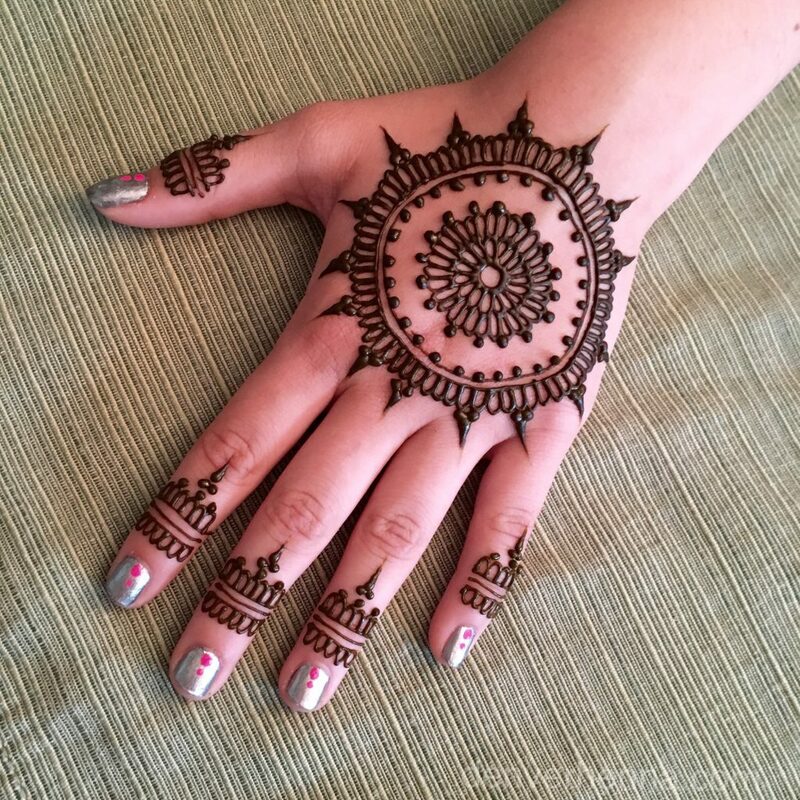 What better way to experience the artistic culture of Mombasa than to get a henna tattoo. A fun bonding experience for you and a friend, sister, daughter etc. I remember getting mine done with my cousin. Actually, we were quickly ushered into a beauty parlour filled with decently dressed women only to realize it was not the cleanest of places. 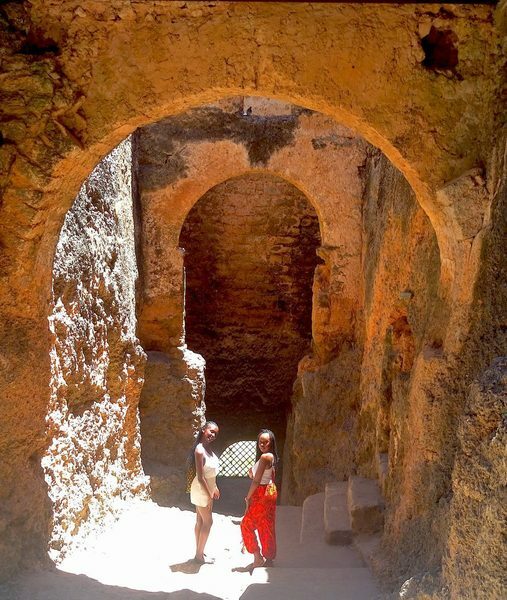 Certainly, the best way to discover Mombasa. Enjoy a tuk-tuk ride with a local driver, make conversation as you take in the breeze. Although this is quite enjoyable only for short distances. Wild Waters is a family entertainment park that has a wide range of fun and exhilarating activities for all ages. It’s Kenya’s largest water park. Dive into a world of history and culture. Timings: The fort remains shut on Sundays. Rest of the days, it is open from 8 in the morning to 6 in the evening. Price: Entry fee USD$ 10.00 for non-residents and for residents KSH 200 for adults KSH 100 for children. In the Old Town, where fragrant spices waft from local markets, you can step back in time and explore the ancient buildings. Also, a great chance to shop for deeras and inexpensive souvenirs. 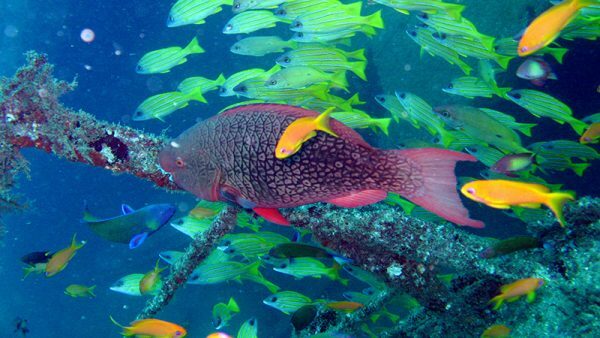 Location: The Mombasa Marine National Park is located on the Nyali Road in Mombasa, Kenya. Timings: Monday to Friday: 12:00 AM to 11:59 PM. The park remains shut on weekends. Swahili food is the best! 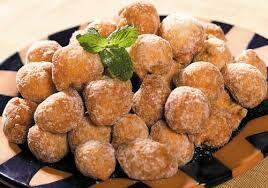 Have you ever tried a Kaimati? If you have a sweet tooth. This little treats will definitely make your day. I remember mentioning it to one of the tuk-tuk drivers and he made it his mission to get me some. Mombasa’s south coast, accessible only by ferry or air. Highly recommended for adventure seekers. 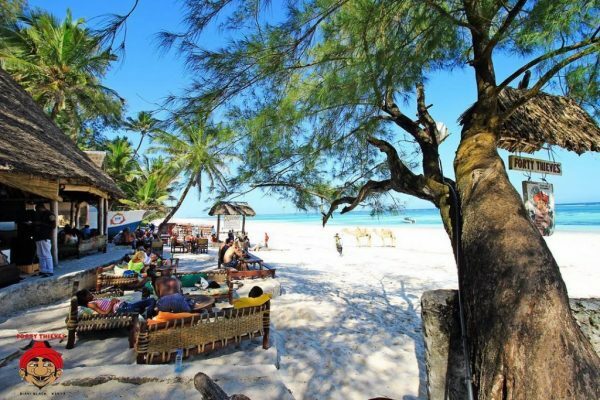 It’s also well known for its beaches e.g Diani, Msambweni, Funzi Island and Chale Island. These tend to be more exclusive than the north coast beaches with fewer visitors. One of the best places to visit. They serve amazing food. Also boasts of being one of the best nightclubs in Mombasa. 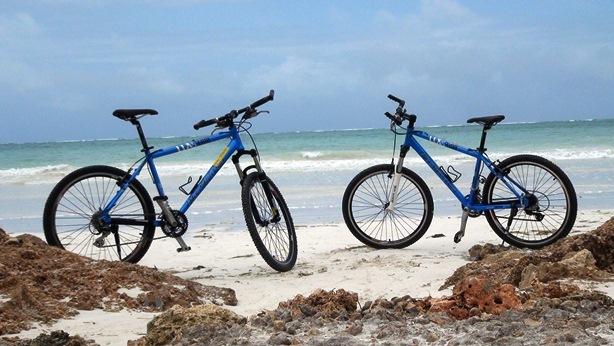 Have a romantic afternoon cycling around Diani with your better half. Then have an amazing late lunch at forty thieves. You can Rent a bike at Diani bikes shop. That’s all Lovies! I hope you enjoy yourselves and have a merry Christmas. Met the sweetest soul at Wild Waters.